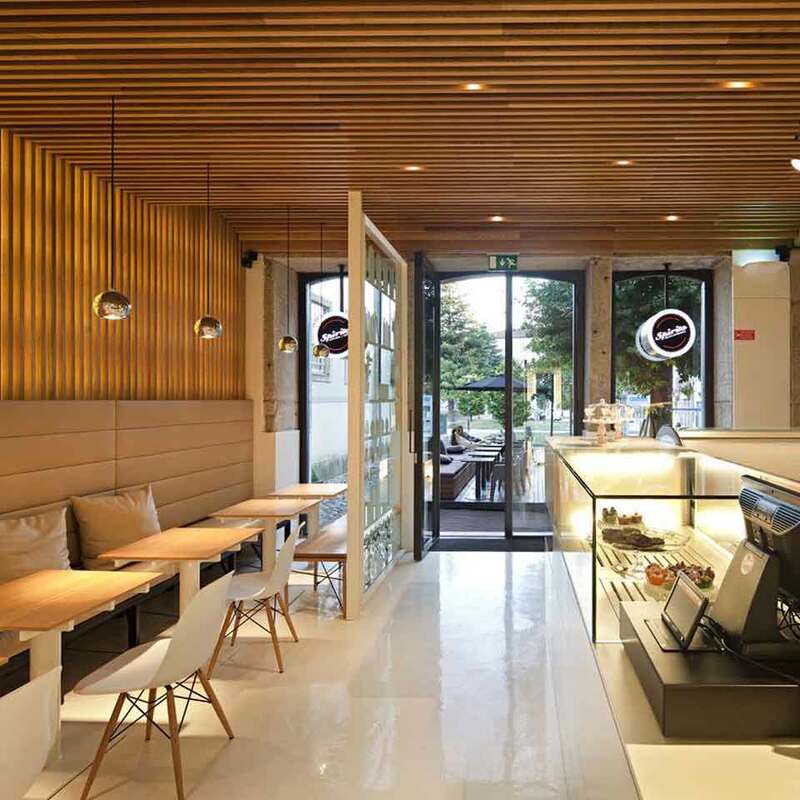 PARTTEAM & OEMKIOSKS was responsible for the development, production and installation of a self-service digital kiosk for automatic payments at Spirito Cupcakes & Coffee in Porto. Through the self-service 32'' GALLA kiosk composed of card reader, pinpad and printer, the customer now has the possibility to register their request and payment autonomously. 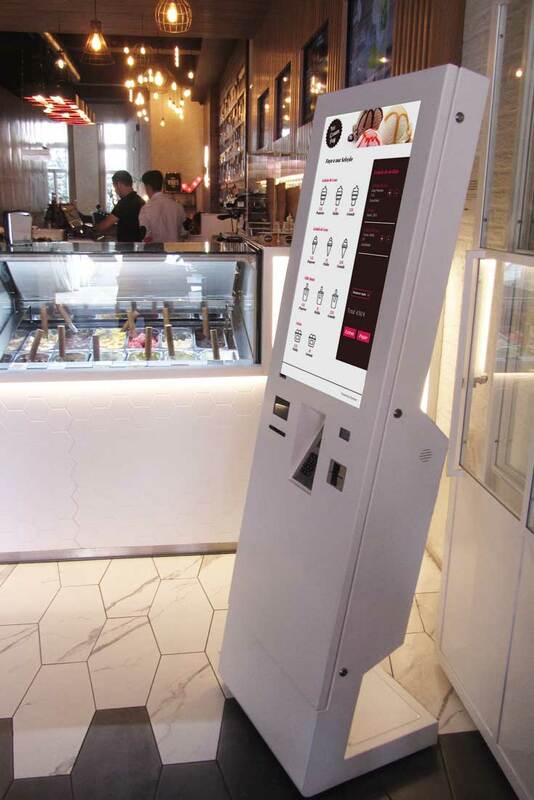 The software YceCreamPay integrated in the kiosk was customized and allows the purchase of ice creams, being that the user chooses the ice-creams and the extras that wants, after making the payment through the ATM. After payment is issued the receipt / invoice of the purchase and a ticket that allows the collection of ice cream at the counter, and the invoice is generated through a direct link from the kiosk to Wintouch WSIR software, thus allowing sales to be immediately integrated in Spirito POS / billing software. Building a relationship with the customer means providing the services they want when they need it. 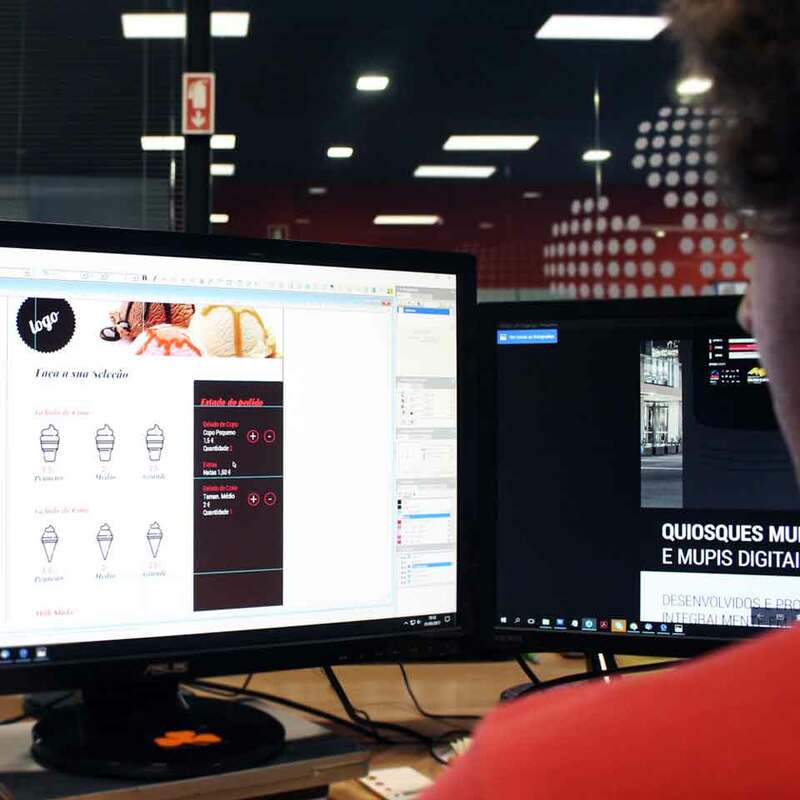 PARTTEAM & OEMKIOSKS helps its partners, distributors and customers identify the solution that best suits their needs. 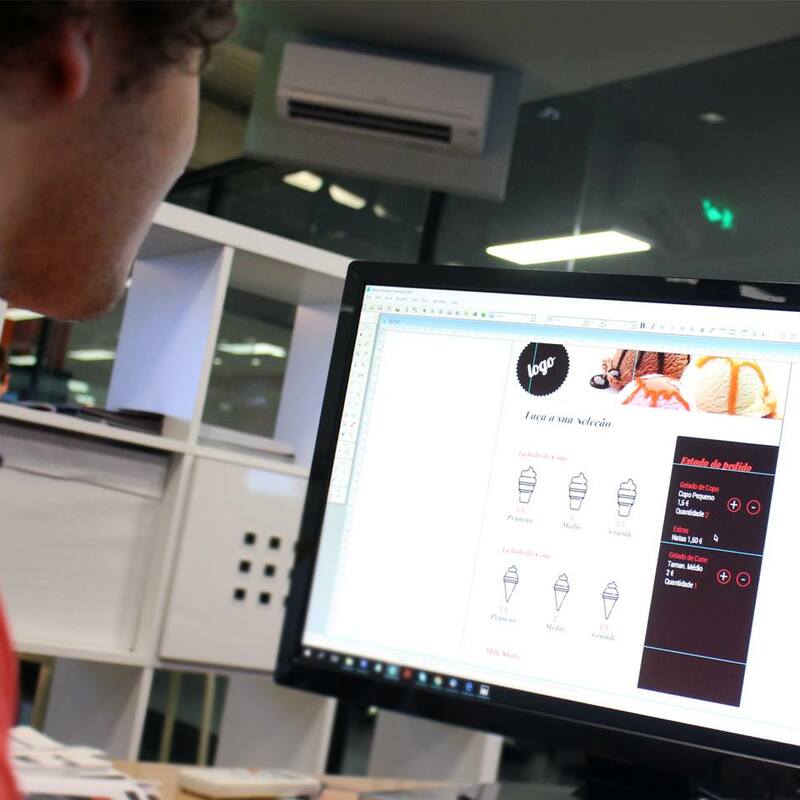 PARTTEAM & OEMKIOSKS self-service technologies are synonymous with quality, choice and guarantee. 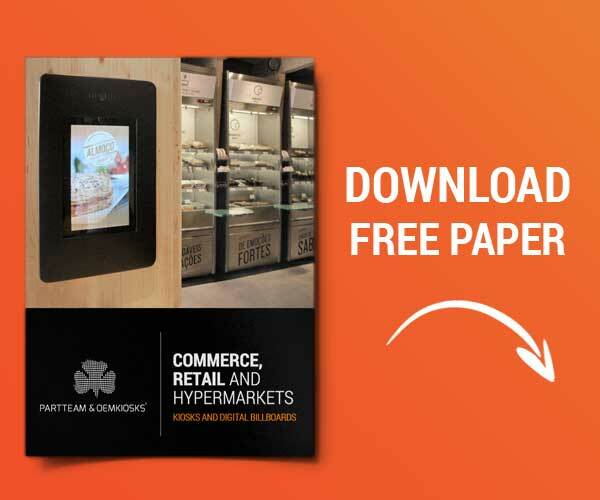 Shopping and retail is a sector that continues to focus on the continuous improvement of customer experience, adopting different methods and technologies, to transmit information dynamically and at the same time to automate processes. 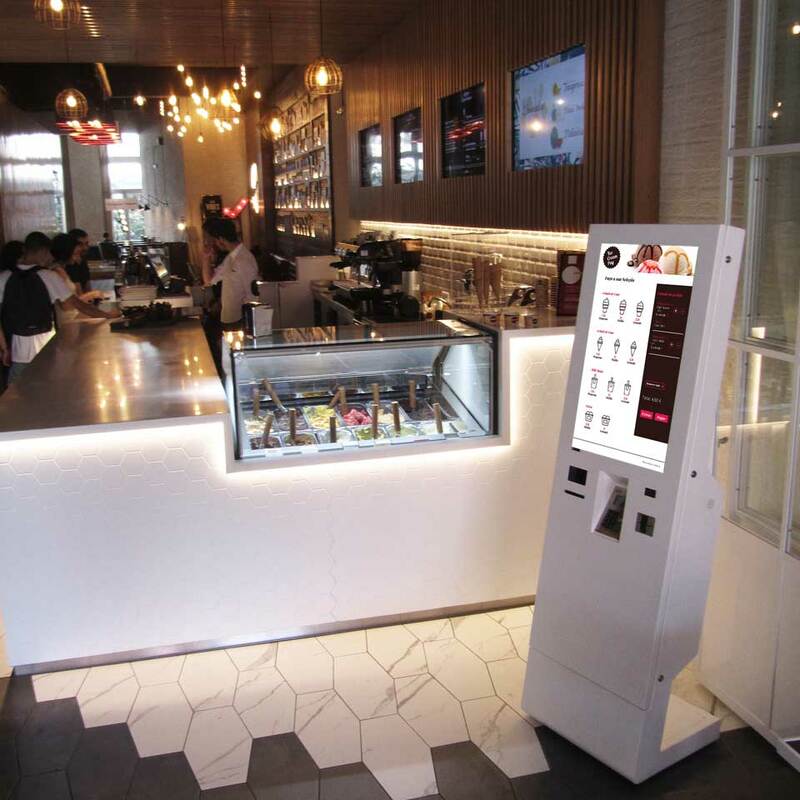 The self-service service has revolutionized the customer experience in coffees, bakeries, malls, etc. The operating mode is simple and can provide the customer with a more personalized, autonomous and comfortable service. 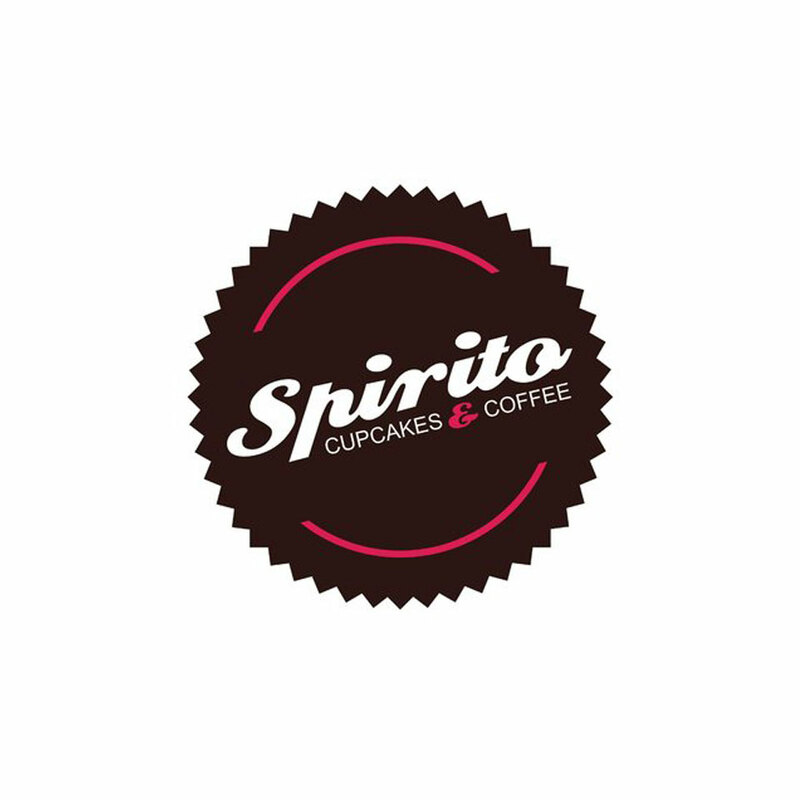 Spirito Cupcakes & Coffee was born in Braga in the summer of 2011 to offer an alternative to traditional coffee, typical cakes and industrial ice creams. 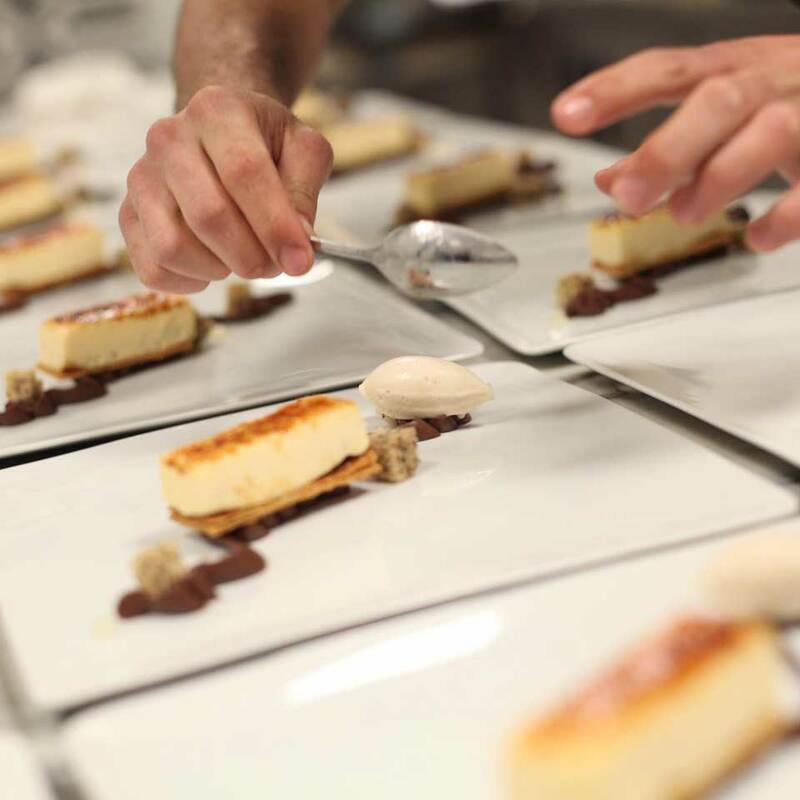 We wanted to bring to Portugal a piece of different parts of the world, on a voyage through the flavors.